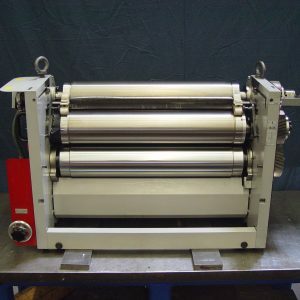 Printing | Brodie System Inc. 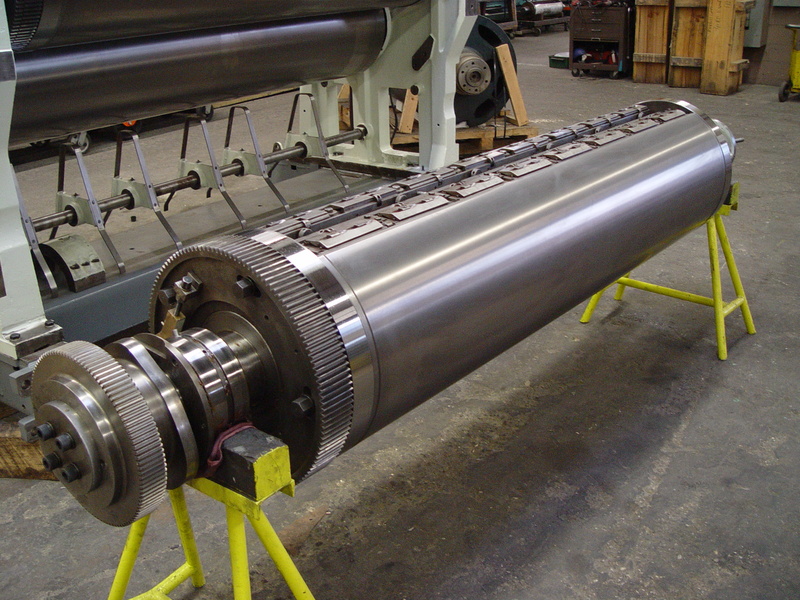 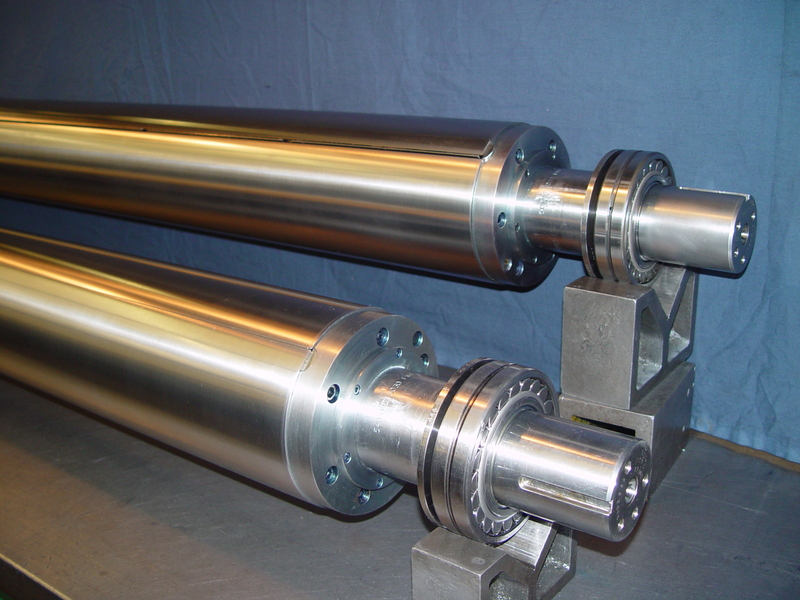 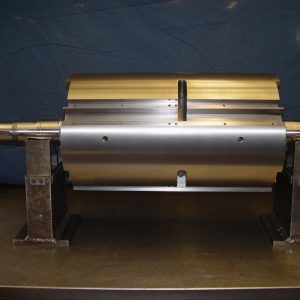 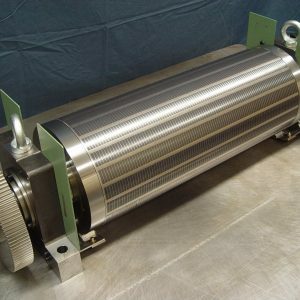 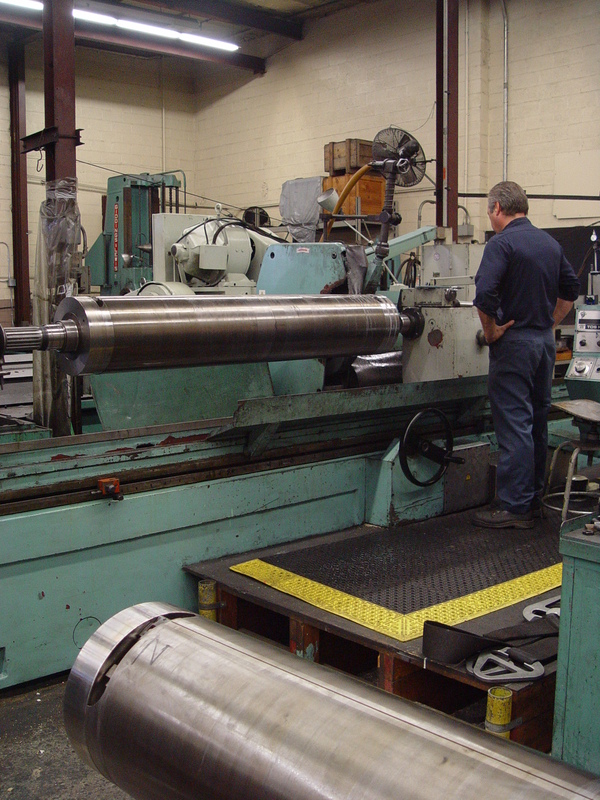 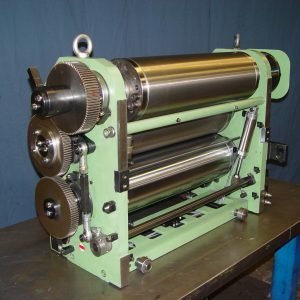 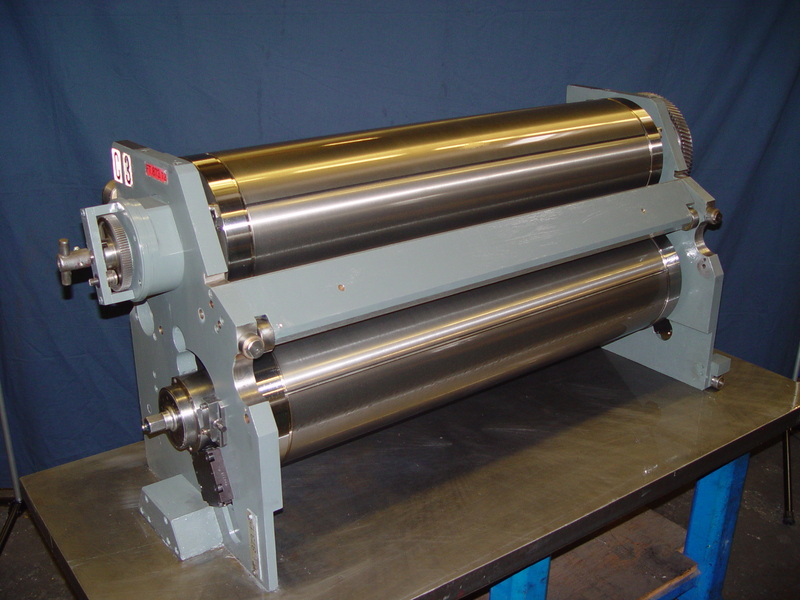 Proudly serving the Printing Industry for over 88 years, Brodie System, Inc. specializes in reconditioning web and sheet fed printing cylinders, rolls, bearing housings/eccentrics, as well as full print cassette rebuilds. 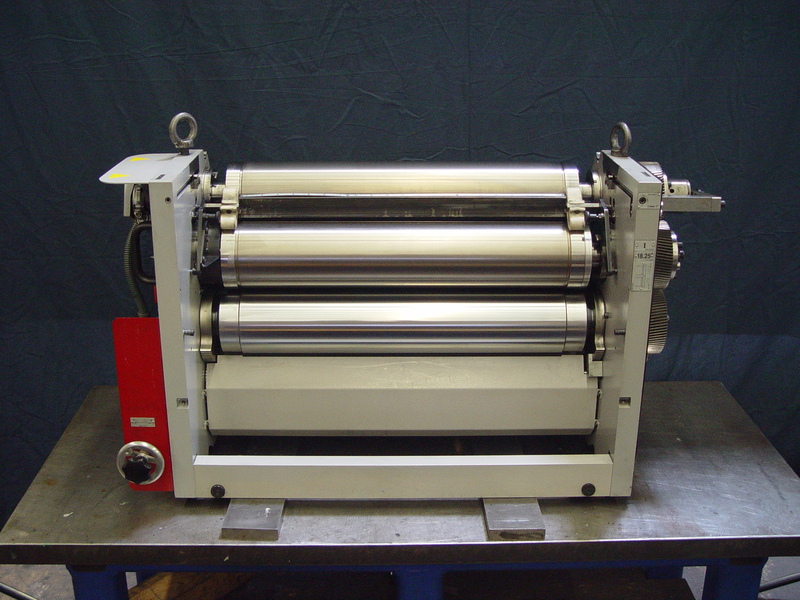 All sizes, makes and models are worked on – from Didde to KBA Rapida 205. 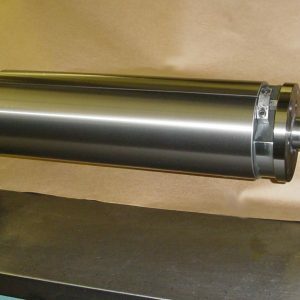 Enhancements and modifications are performed during the rebuild process to extend part life and increase performance while exacting tolerances are help to meet or exceed even the manufacturers’ specifications. 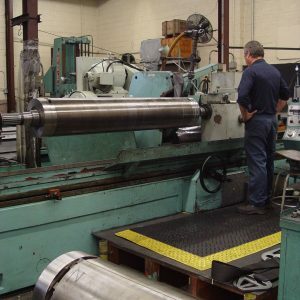 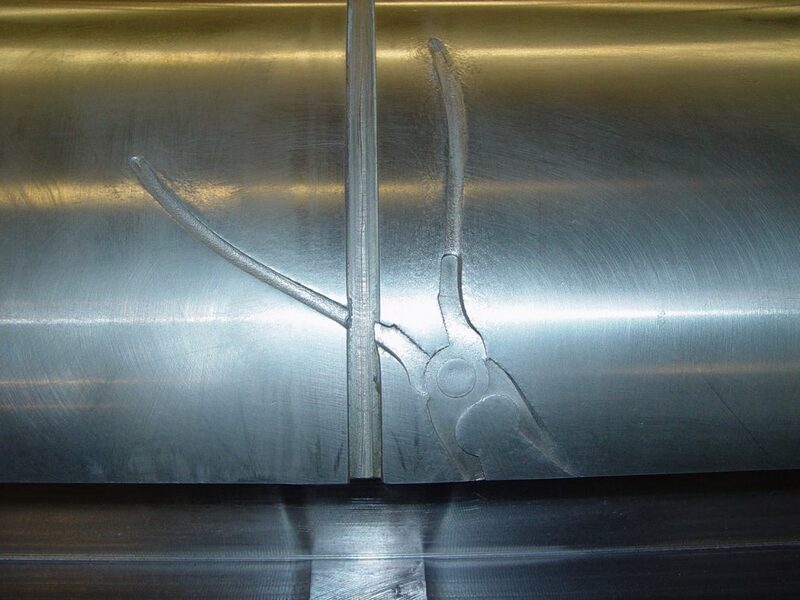 We also offer in-press cylinder repairs for damage caused by bolts, wrenches, screws, paper jams, etc. 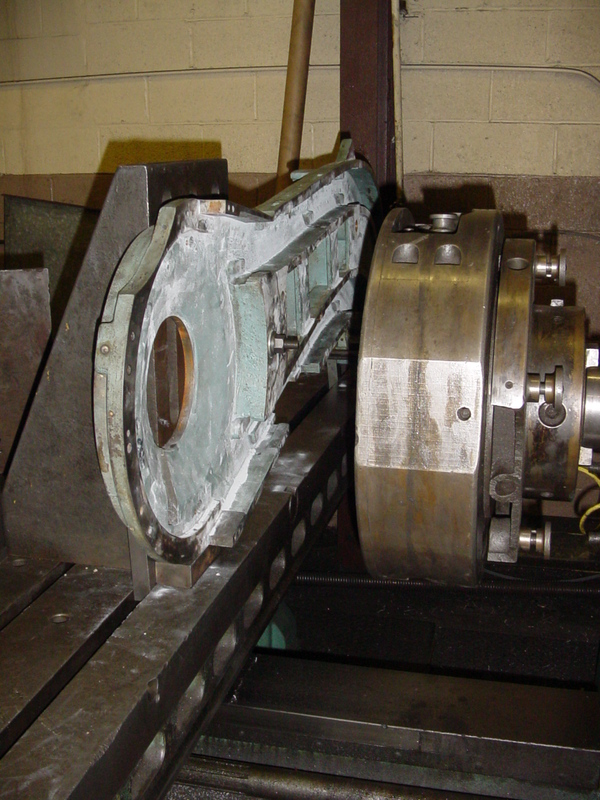 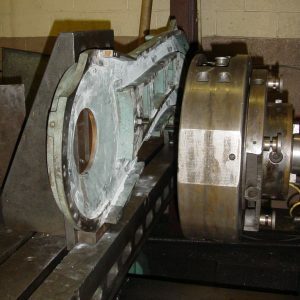 Rapid turnaround and emergency repairs are our specialty, to keep downtime to a minimum. 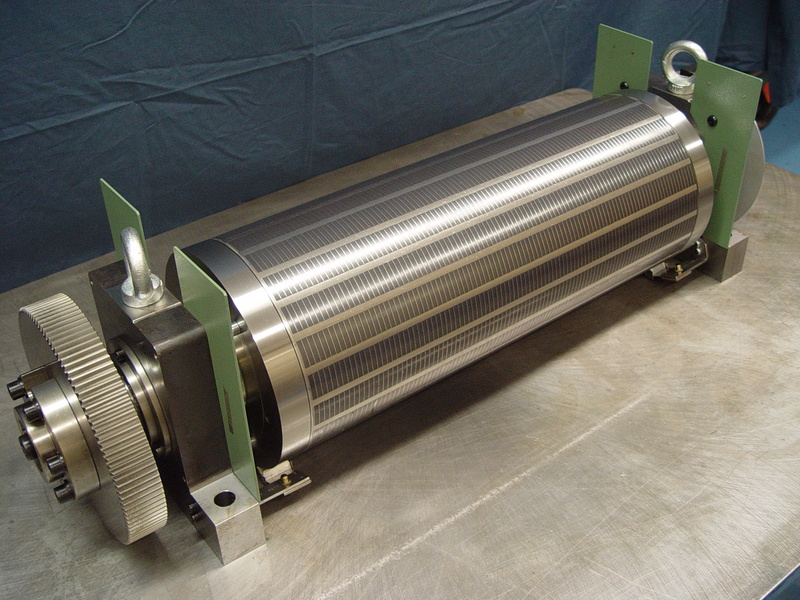 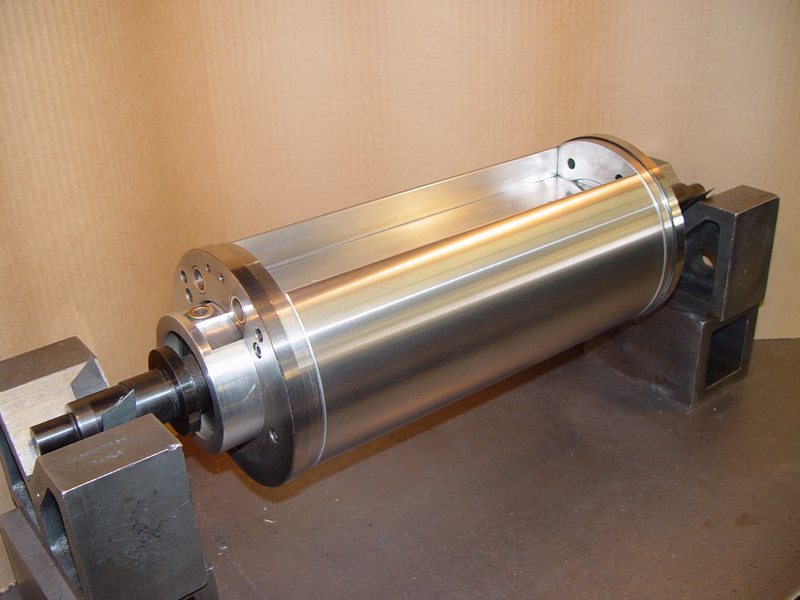 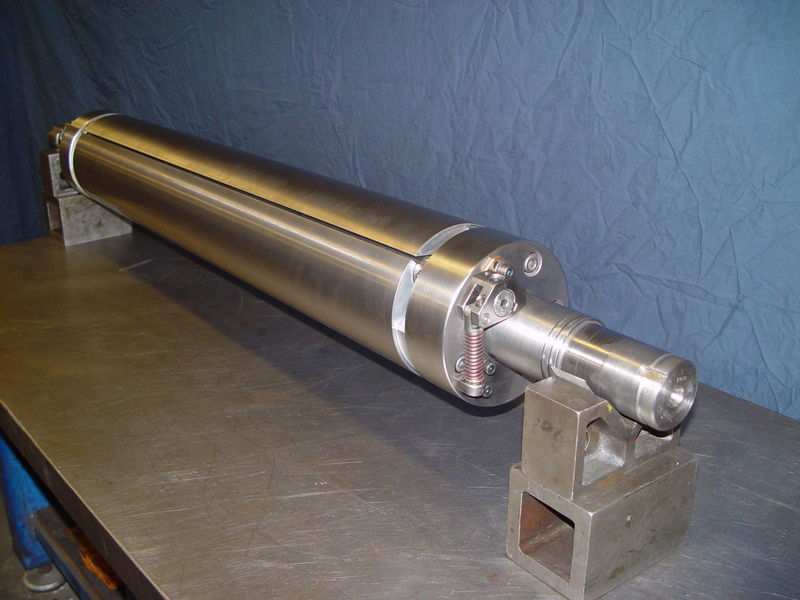 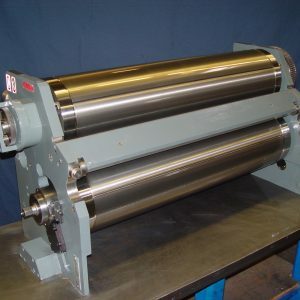 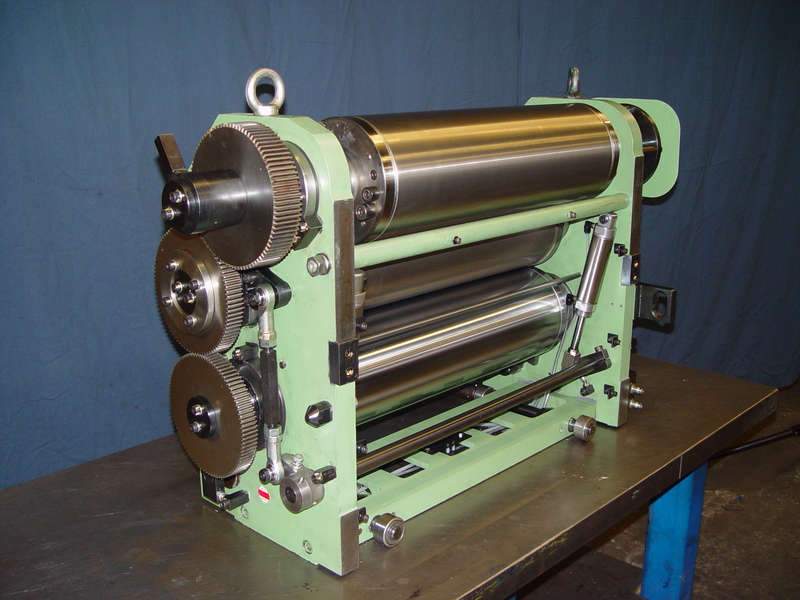 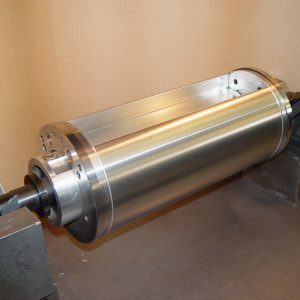 All types of cylinders reconditioned – Plate, Blanket, Impression, Transfer, Infeed, Folder, etc. 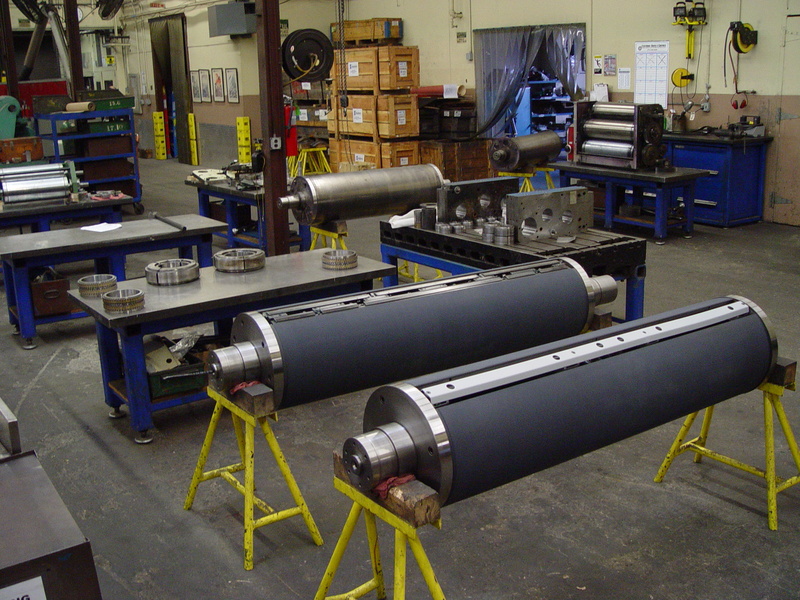 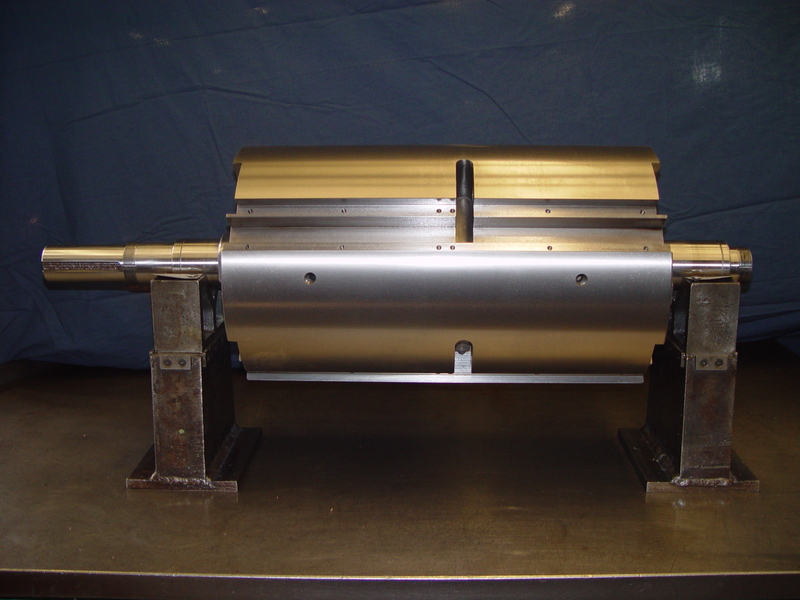 Magnetic die-cutting, cross-perf, and anvil cylinders; tapered bearers replaced and ground to spec. 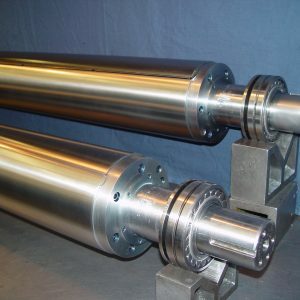 Cylinders reconditioned in stainless steel, chrome, ceramic, etc. 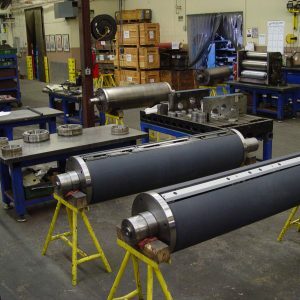 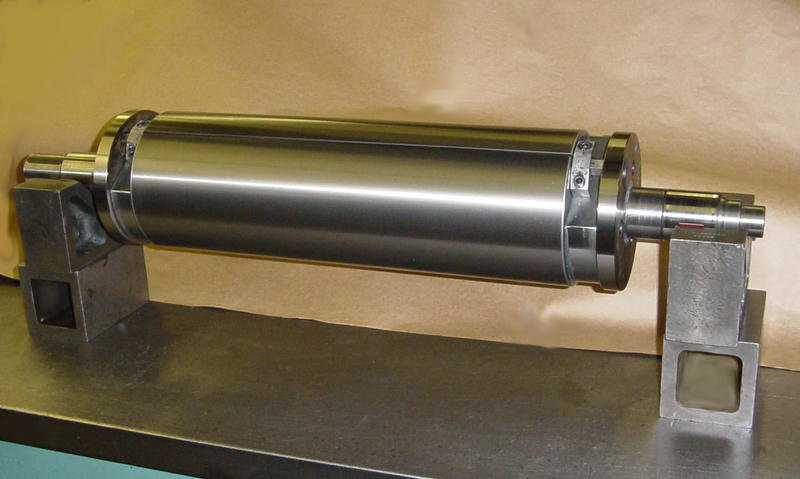 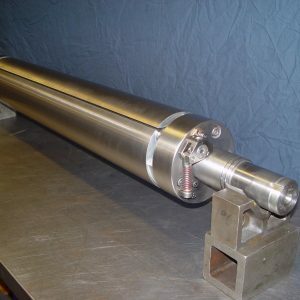 Resurface and refinish cylinders damaged by bolts, nuts, wrenches, etc.